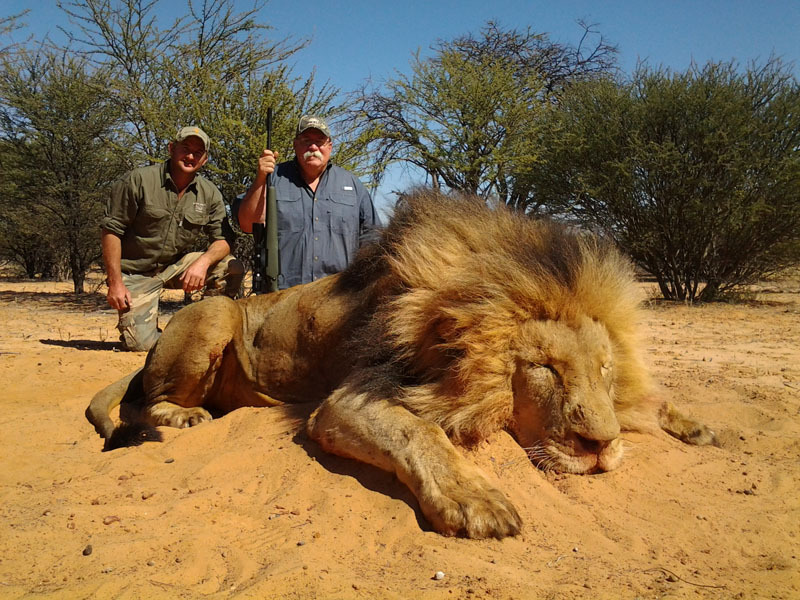 will experience truly amazing South African Hunting Safaris, one of the greatest adventures on earth. 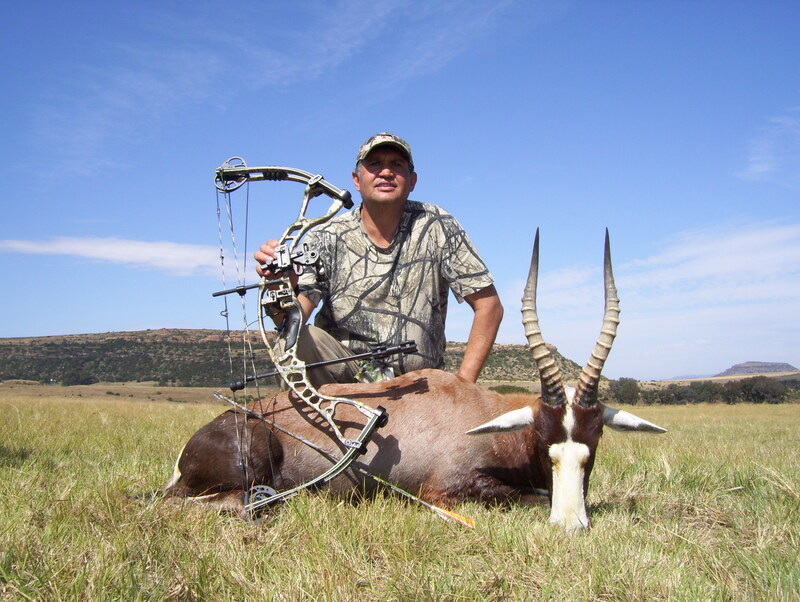 We offer various Hunting Packages, Trophy Packages, Bow hunting, Wingshooting as well as custom hunting packages upon request. 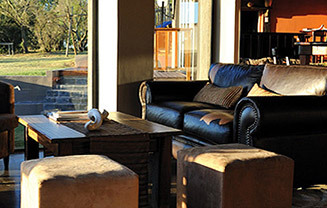 In addition to this we offer four star accommodation as well as additional activities both on and off the estate. 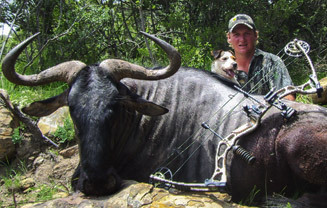 Non-hunting members of the party can be entertained with a guided tour on a game viewing vehicle, quad bike or walking trail. Many other activities are available locally and we will be pleased to organise these activities for you. 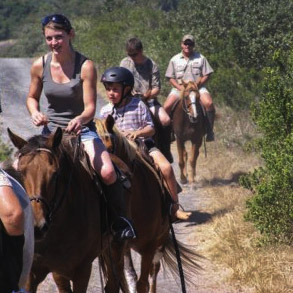 Horse riding on the beach, sea or river fishing, canoeing, health and beauty spa, cheetah breeding program visit, big five viewing safari, Addo Elephant Park and shopping trip to Port Elizabeth to name but a few. 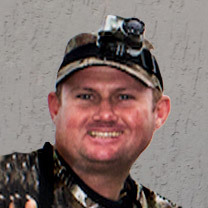 The call of the wild. The breath taking sunsets, each one as perfect as, yet different from the previous one. Time will seem to stand still as you absorb and appreciate the special part of the world that is Nduna. 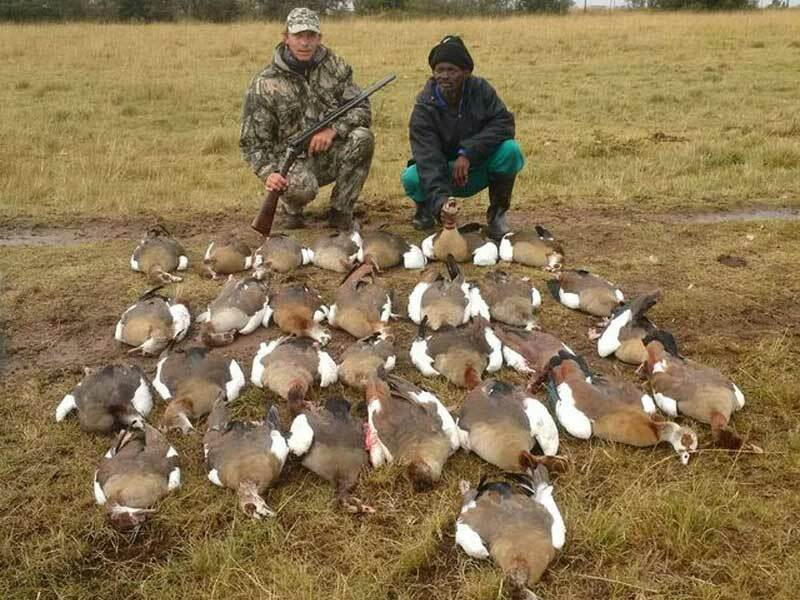 We value your visit and not only do we offer our clients an incredible Nduna experience, we also deliver as promised. 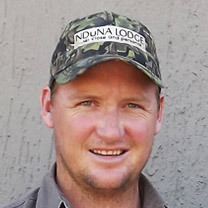 Gavin, a well-respected Outfitter and Professional Hunter, is the founder of Nduna Hunting Safaris. 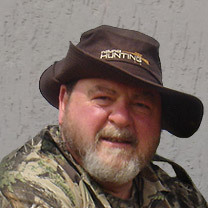 Willem is Gavin’s Partner in Nduna Hunting Safaris and Nduna Hunting Safaris’ resident Professional Hunter. 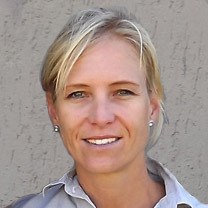 Tarryn holds a Diploma in Hotel Management and is the Manager of Nduna Lodge. 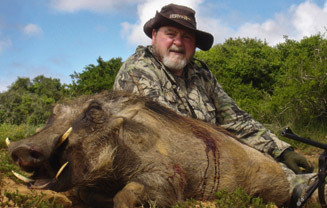 David is based in the United Kingdom and is the International Booking Co-ordinator for Nduna Hunting Safaris.